One of the innovators in a Bay City company that has revolutionized the use of wood worldwide sadly has passed from the scene. Jan Clover Gougeon, of Bay City, Michigan, died Tuesday, December 18, 2012 in Ann Arbor, Michigan at age 67. Several tributes immediately were posted on the Catamaran Sailor website, with Jan described by Carl Bohannon as "one of the nice people in the world." Carl Cramer, on Wooden Boat Forum, commented: "A true giant. I miss him already." Jim Conlin, wrote: "We owe them so much. Most of modern amateur boat building depends on their work." Jan, with his brothers Meade and Joel, in 1969 founded Gougeon Brothers, Inc. The company began building boats and iceboats, and found great success in formulating, manufacturing and marketing WEST SYSTEM and PRO-SET epoxies for boat construction and repair. Meade Gougeon's 1979 book, "The Gougeon Brothers on Boatbuilding," instantly became a celebrated text for boatbuilders and wood constructionists across the globe and is now in its fifth edition with hundreds of thousands of copies in print. The brothers proved the superiority of their concepts by winning major competitions in ice boating and sailboat racing both on the Great Lakes and internationally. They also built wind-turbine blades for the National Aeronautics and Space Administration, the success of which was used to improve the performance of WEST SYSTEM epoxy. Gougeon PRO-SET Laminating Epoxies are formulated for the manufacture of lightweight, high-performance composites of glass, aramid, carbon fiber or hybrids, using contact molding, vacuum bag and resin infusion procedures. They bond to all fabrics, core materials, wood and metal. When philanthropist Paul G. Allen and Scaled Composites launched the first private manned vehicle beyond the Earth's atmosphere in 2004, Gougeon Bros. Inc. played a part in the space triumph by furnishing the specialized PRO-SET epoxy used on the space vehicle and also the launch vehicle, White Knight. and built by Jan Gougeon, 1985. At age 14 Jan began building boats as an apprentice to master boatbuilder Victor Carpenter, and went on to become an accomplished multihull designer and builder, according to a company biography. "Over the course of his lifetime he designed boats named Wee Three, Flicka, Splinter, Ollie and Pocket Rocket. In 2012 he launched his groundbreaking 40 foot multihull, Strings. He was also a key builder on the multihulls Adagio, Rogue Wave, Slingshot and Adrenalin, as well as several monohulls including the 1975 Canada's Cup winner, Golden Dazy. "Racing iceboats and multihull sailboats were Jan's passions, and he particularly loved sailing solo. His first sailboat race was in 1955 at age 10, and he competed in Chicago Yacht Club Race to Mackinaw aboard the newly launched, Strings in July, 2012. In 1980 during qualification trials for the OSTAR challenge, Jan's trimaran Flicka capsized in the Atlantic Ocean. He spent four long days floating in Flicka's disabled hull before he was rescued by a passing freighter. The next boat Jan designed, Splinter, was self-rescuing, as was every boat he's designed since." Jan placed first in the single-handed Port Huron to Mackinac race in 1981, 1982 and 1983 aboard Splinter. Racing his trimaran Ollie, he won the singlehanded Supermac in 1987 and the Great Lakes Singlehanded Society Peter Fisher Memorial Award in 1989. He won the DN Iceboat World Gold Cup Championships four times, the North American DN Iceboat Championship eight times, and won the DN Great Cup of Siberia Race in Russia in 1989. He competed annually in the Bayview Yacht Club's Port Huron to Mackinac Race, the Chicago Yacht Club Race to Mackinaw and the 300-mile Florida Everglades Challenge. 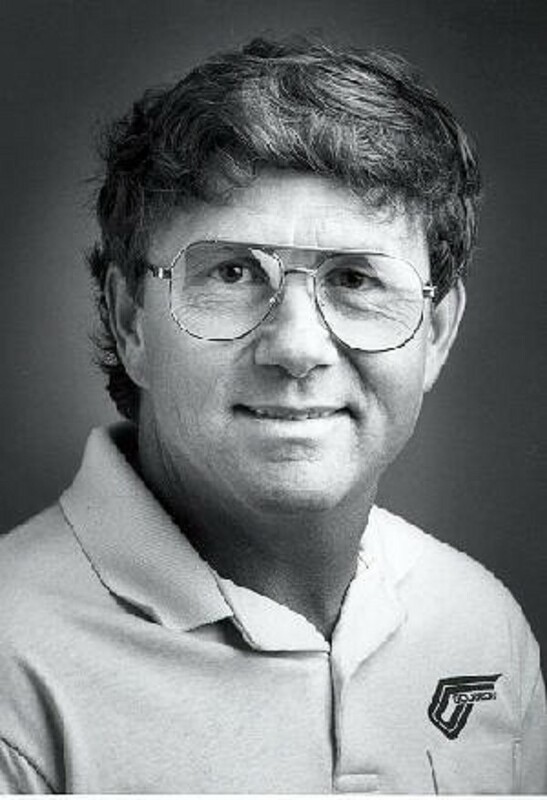 He was inducted into the Bay County Sports Hall of Fame in 1996. A large crowd attended a celebration of his life Thursday, Dec. 27 at the Saginaw Bay Yacht Club. Burial at sea will take place privately with the family at a future date.